Hot Rod Specialties Indianapolis is a fully equipped facility that focuses on restoring classic vehicles. 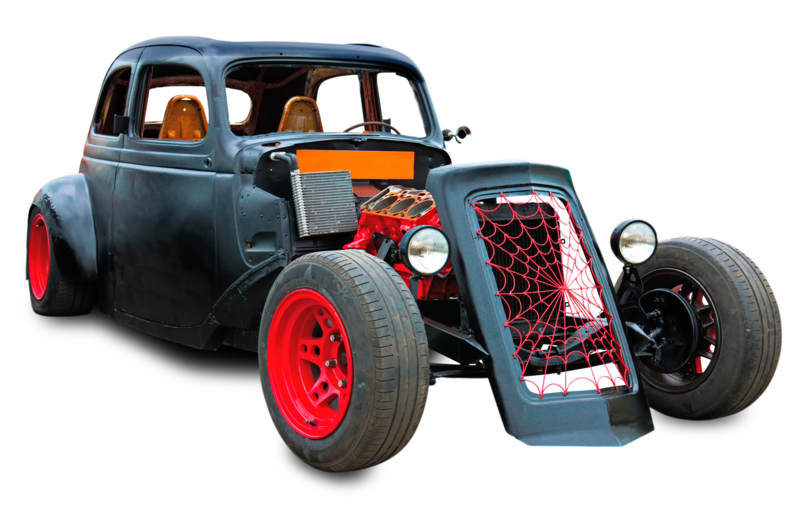 At Hot Rod Specialties Indianapolis, we can do a complete restoration of your classic vehicle. We will include custom designs and features based on your preferred style. We consider our employees as our most valuable assets. Our technicians are highly skilled, trained, and certified, and are fully committed toward customizing a vintage car you can drive with pride. Over the years, we have helped a lot of car enthusiasts all over the country. Customers appreciate our commitment to quality in everything we do. Our staff members have undergone all the necessary training to serve you better. Whether you need a repair or complete build, we have the know-how to get it done. November 5, 2011 I traveled to Farmington Illinois to pick up a 1965 Chevelle station wagon BASKET CASE and brought it home. After removing the body from the frame and repairing frame, powder coating,and rebuilding suspension I had planned to install a nice small block but when I saw what it would cost the difference between that and an LS-3 I went for the LS-3. I knew I would need electric fuel pump and that is where I met Kenneth at Hot Rod Specialties. I had spent my car part of my life with nitromethane burning race cars and was not up on the modern fuel injection so I got on the internet looking for electric fuel pumps and found Aeromotive and they had phone numbers of dealers so I called and a guy named Kenneth answered and the first thing I noticed was he did not talk down to me, he was just a regular guy and directed to what I would need to install an Aeromotive fuel pump and filter to my car combination. I felt I had a real friend in the hot rod world and it was through his kindness and friendship and introducing me to (Mr. Perfection) Wade one of Indy's best fabricators my Chevelle wagon came together over the next 6 years and it is a show stopper. As time got near to end the project in 2017 I was going to need the interior work done and these two incorporated a young man name Jerrod to do the interior and that was the icing on the cake, he took what I never thought would come to fruition and turned my ugly duckling into something that will make people take a second or third look at the interiour. We consider our employees as our most valuable assets. They are highly skilled and are fully committed toward customizing a vintage car you can drive with pride.